It has been an exciting time over the past year, with office moves in Sweden and Malta. But time stands still for no man, as the saying goes, and during April Tain set a new internal record with the signing of four new customers in one month alone. Each of these new customers will be targetting such diverse regions as South America, the Middle East, Central Europe and Eastern Europe with the Tain Thorium Sporsbook and Thorium Casino all linked together within the Tain Commons Platform and payments serviced by the Tain Payment Gateway. We are very happy with both the number of new deals and the quality of the recent signings to the Tain portfolio. The strength of our modular concept is increasingly gaining traction and the latest addition of the shop solutions has proven very successful. 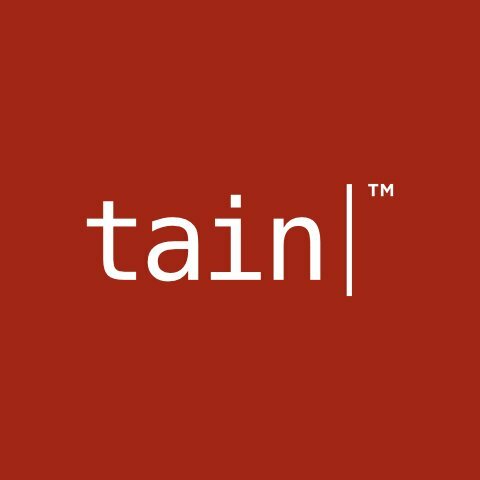 As operators seek to provide players with a more diverse offering, the Tain Commons Platform becomes the logical choice. Simplicity and powerful management are keystone concepts of TCP. With so many games already integrated into TCP the choices are staggering and new integrations are just three weeks away. Combine this with the power of our Tain Payment Gateway, and you have a solid and proven platform suitable for operators of all sizes.